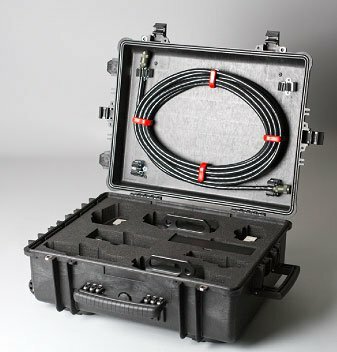 Pulse Eddy Current Technology (PECT) is a high performance solution using pulsed eddy current. 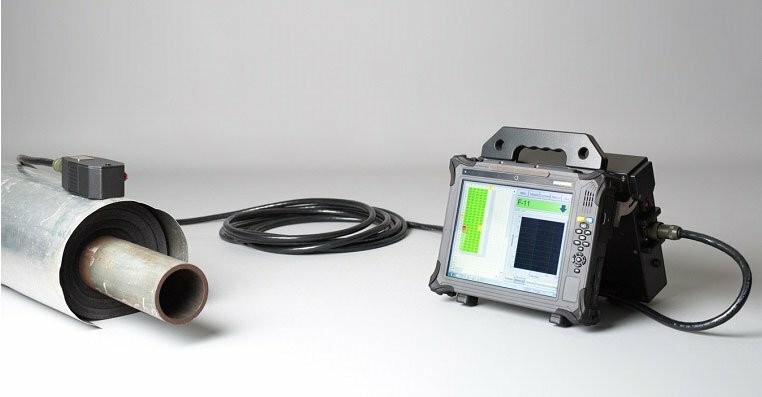 We have invested in the very latest PECT to offer improved testing of corrosion in lagged pipelines and vessels. The benefit of using PECT is that you do not have to remove the insulation to take readings saving time, money and effort. This technology is a major improvement over previous PECT methods. 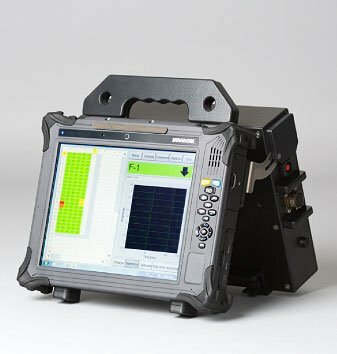 The re-invented system has advanced not only in terms of inspection speed but also in defect detection size. Where Can PECT Be Applied?